The Apple Moving storage facilities are available at a reasonable cost. Safety and protection of your goods are provided with Apple Moving. Apple Moving’s standard of excellence extends to it's safe & secure storage facility located at 2653 Myrtle Springs Avenue, Dallas, TX., 75220. Our storage provides cool and comfortable temperatures year round, protected by staff and state of the art security and fire alarms 24/7. Rest assured that your items are safe and secure from disaster, deterioration, and theft. Off-site secure storage just makes good sense and our facility is designed to protect your assets and vital records. 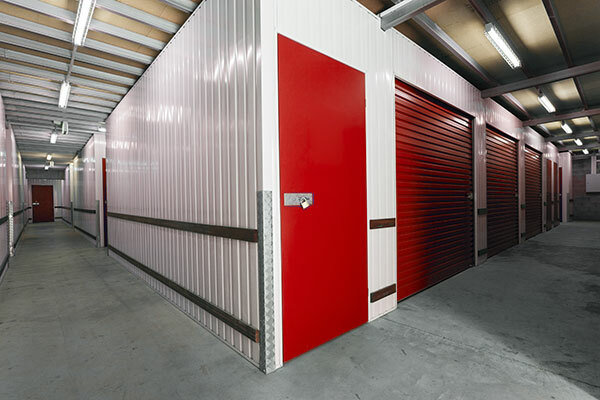 We offer vaulted storage, which is the safest storage available. All vaults are sealed and stored inside a secured warehouse.